This 30-room motel features clean, comfortable rooms with full baths. Our long list of amenities includes an outdoor swimming pool, full-service restaurant and Sportsman's Lounge on premises, free wi-fi, and more. 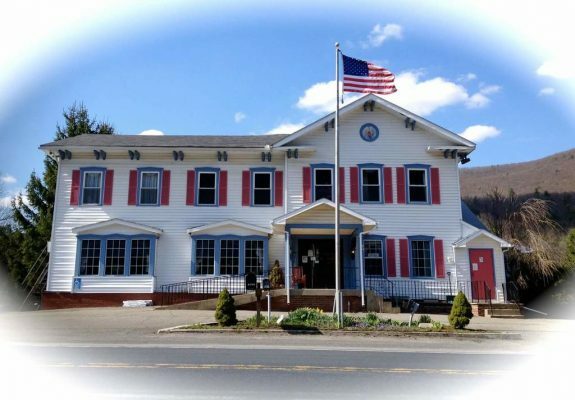 Close to snowmobile trails, PA Grand Canyon, Pine Creek Rail Trail and other area attractions. Located 11 miles west of Wellsboro on US Route 6.